I posted a bunch of selfies on instagram last week, not something I usually do, but in every single one someone went out of their way to compliment my “beautiful” eyelashes. 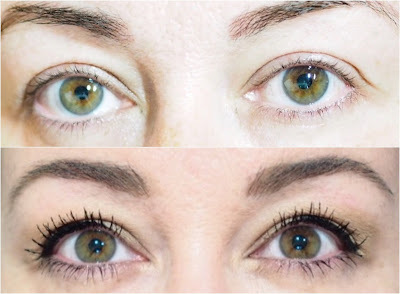 I’m lucky, my lashes are quite long naturally, as well as being black, and they curl quite well with a good mascara, but they are a little thinner than I would like, sometimes. I use all kinds of mascaras, but have a particular fondness for anything that will give me daytime drag-queen lashes. I want length, I want volume, and I want curl, but I mostly want my lashes to be visible, which means my mascara has be to be very, very, very black indeed, otherwise my lashes just look dusty. 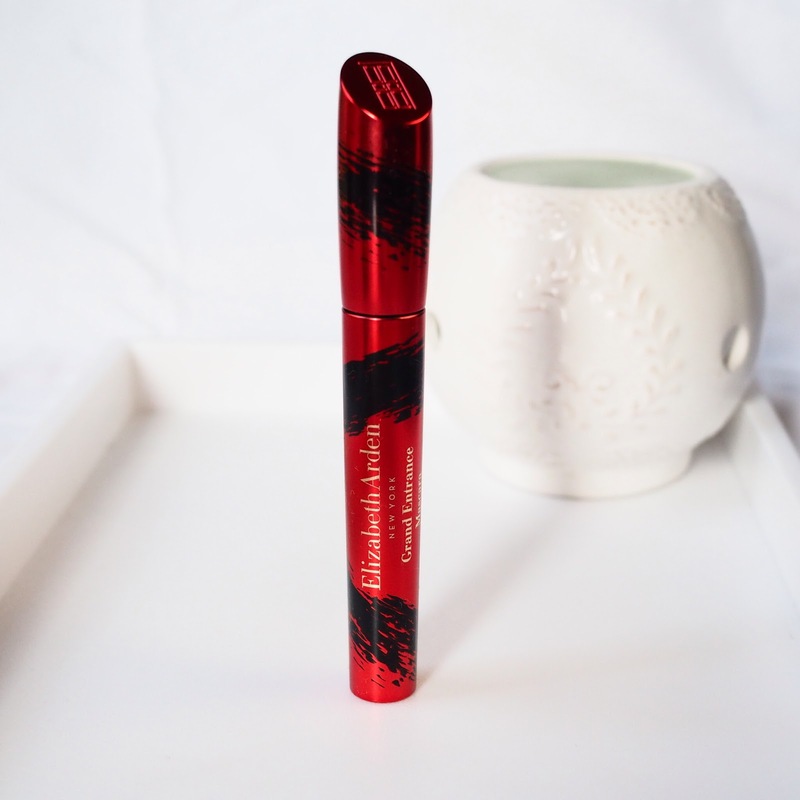 Enter Elizabeth Arden Grand Entrance Mascara. Equipped with a scooped brush that hugs the lashes tightly, and has short, plastic bristles (always my favourite kind) of differing lengths and thickness on the wand, it combs through lashes easily, and deposits just the right amount of mascara with every sweep. 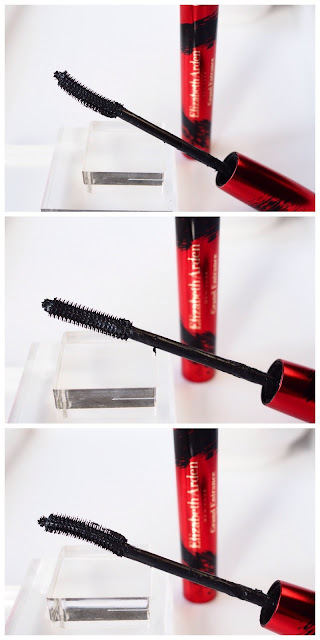 It’s black, too, very black, and easily covers my lashes. It adds curl, and a nice amount of volume, and I’m incredibly pleased with it. So, a good brush, a great formula (I’ll gloss over the ever-so-slightly tacky tube), and great lashes, no flaking, no smudging and no running. What more could you want? Currently it’s on offer for £15 (a great price, and I’ll be picking up backups for sure) but it’ll normally be £22. Thank you, I will be placing an order today. My lashes look similar to yours and I have a hard time getting the bottom ones with the mascara I am currently using. Have a wonderful day!